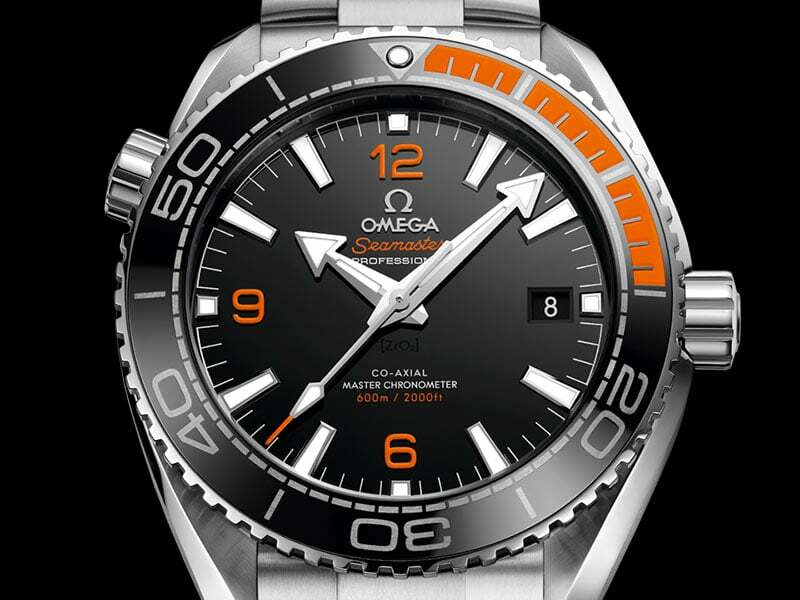 Continuing OMEGA's rich legacy of ocean exploration, these sleek new models run deep with modern design, creative touches and Master Chronometer movements. 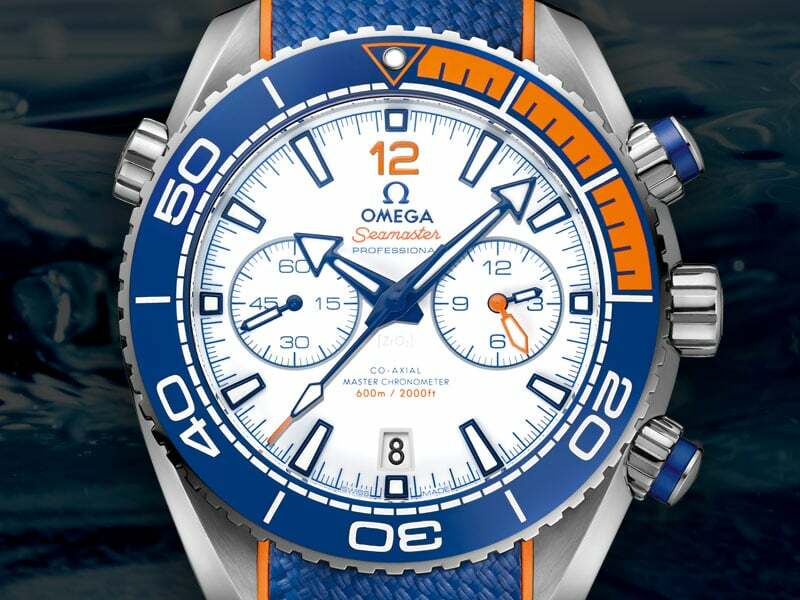 Discover the limited edition watch that salutes the rare talent of legendary swimmer Michael Phelps: friend of OMEGA since 2004 and the greatest Olympian of all time. 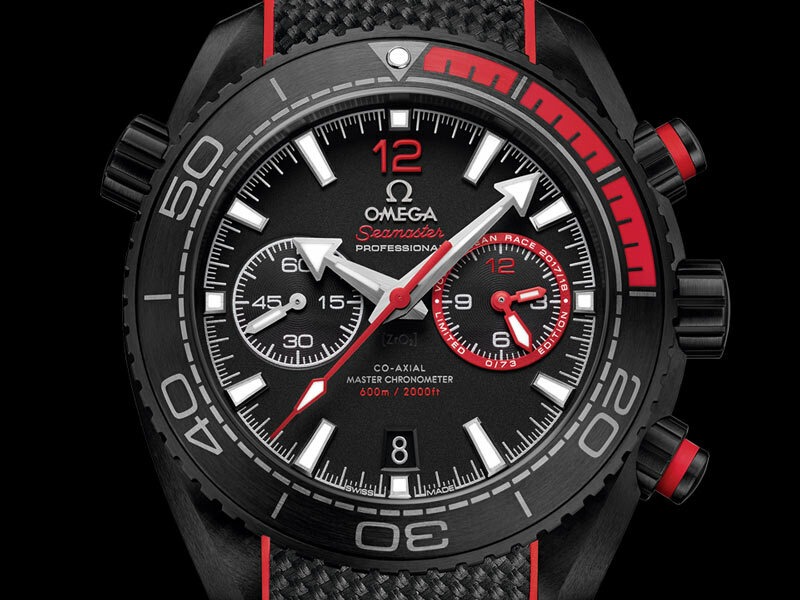 OMEGA has combined black ceramic with depth-defying technology to create four striking new divers' watches that look beautiful and perform brilliantly, both above the waves and deep below. 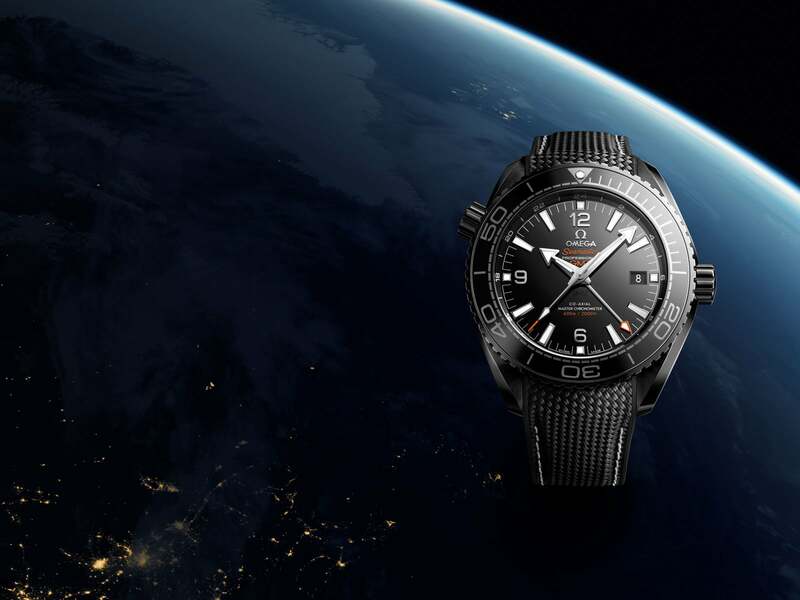 To celebrate the brand's proud role as Official Timekeeper of the world’s longest and toughest offshore sailing competition, OMEGA has produced two "Deep Black" watches, beautifully stylish in black ceramic and robust enough for the most treacherous seas. 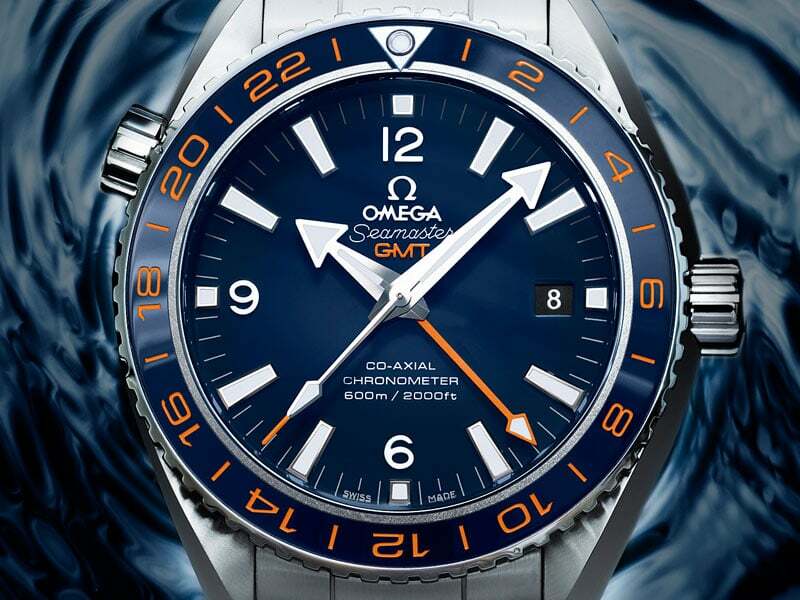 THE SEAMASTER PLANET OCEAN "BIG BLUE"
OMEGA dives even further into the art of ceramic watchmaking, with a combination GMT and divers' watch fashioned from a single block of blue ceramic. 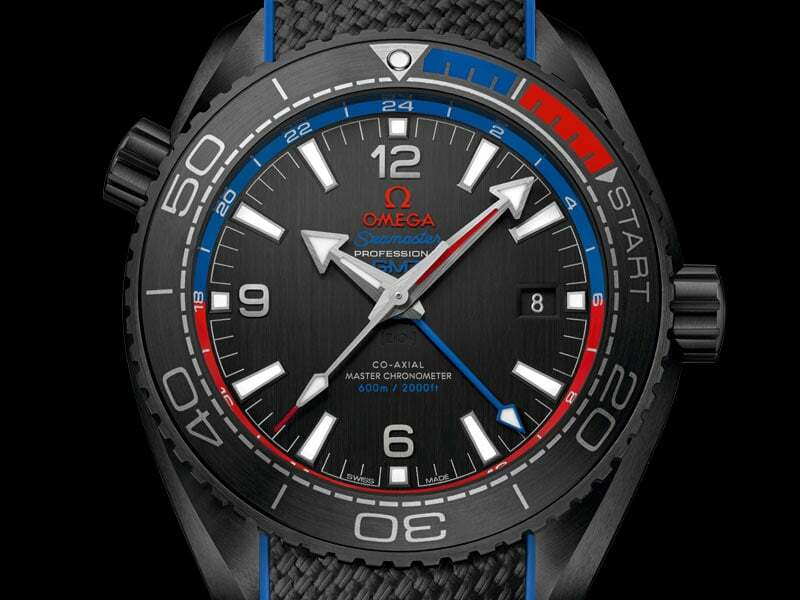 THE SEAMASTER PLANET OCEAN ETNZ "DEEP BLACK"
A fitting tribute to the crew of Emirates Team New Zealand, this exceptional Master Chronometer, cased in black ceramic, embraces the blue and red of the Kiwi flag. 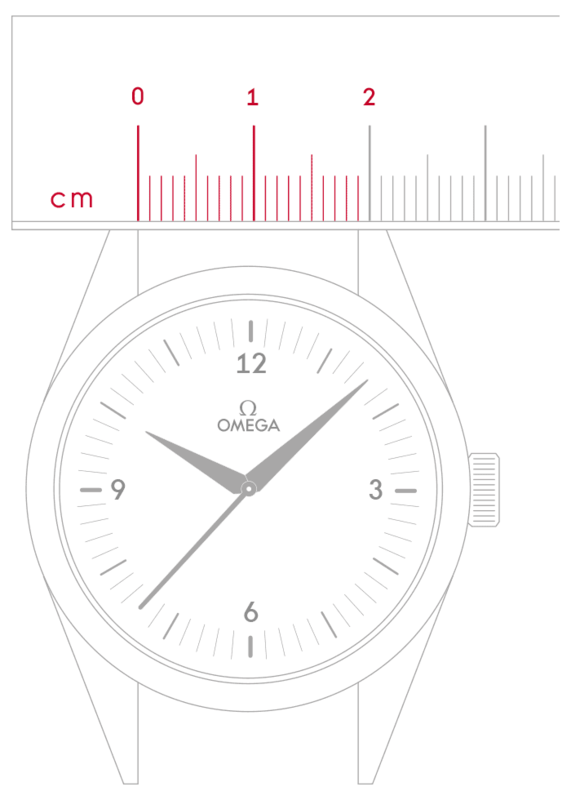 OMEGA's ceramic revolution continues. 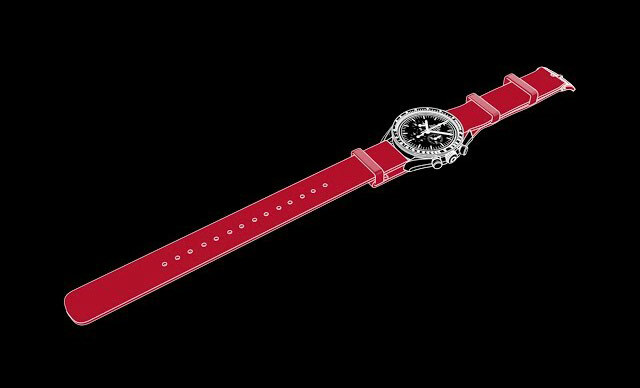 Discover these sleek new models that run deep with modern design, creative touches and Master Chronometer movements. 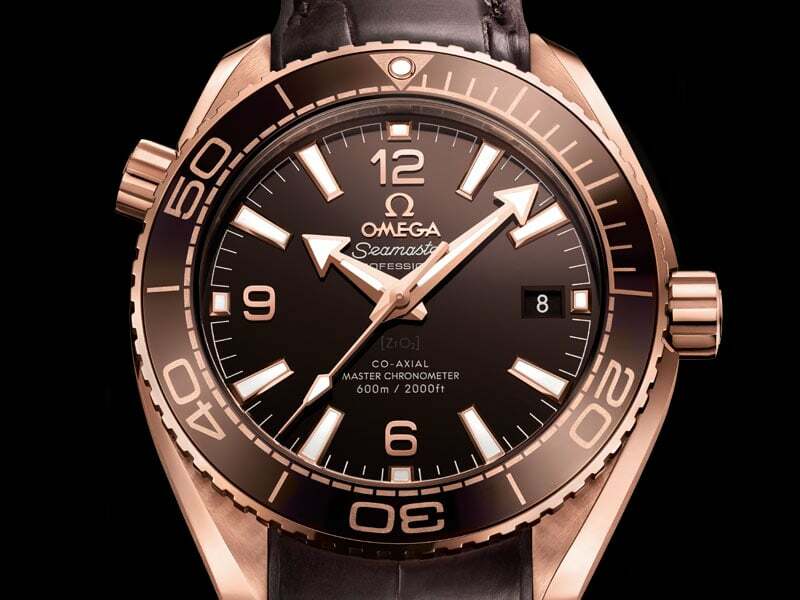 OMEGA is working in collaboration with GoodPlanet Foundation to raise awareness of our oceans and the dangers they face. 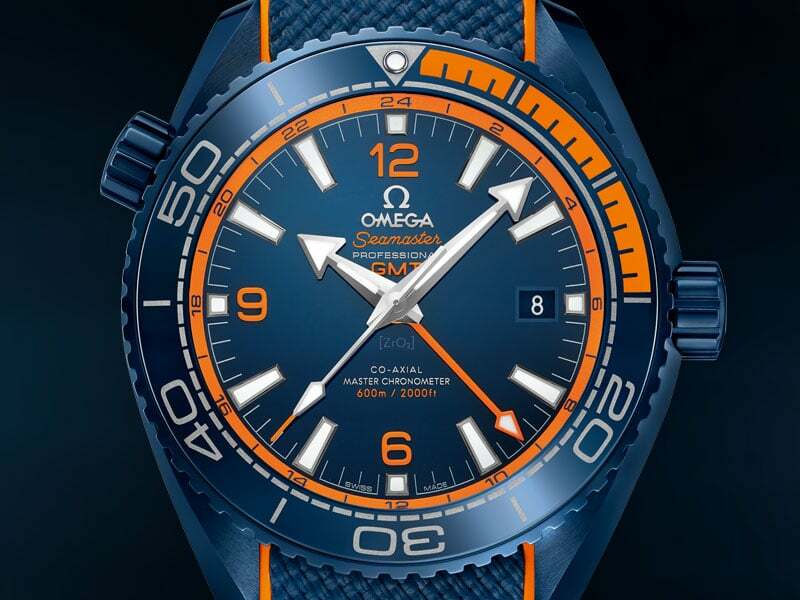 Proceeds of this commemorative timepiece have been committed to a project to preserve the unique ecosystems in the oceans of Southeast Asia. 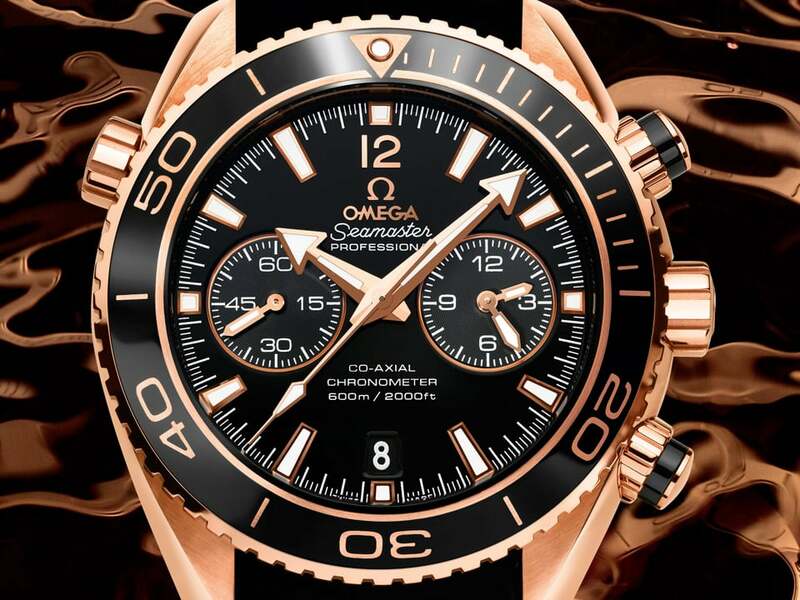 Featuring the world premiere of the incrustation of 18K gold into a zirconium-based ceramic bezel, the OMEGA Planet Ocean Ceragold™ is as striking as it is enduring.